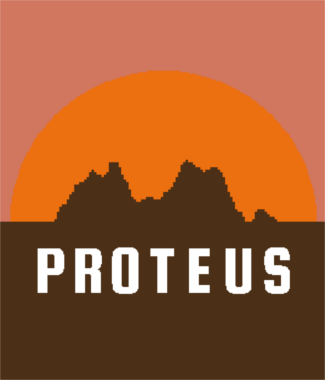 Labeling Proteus as a video game is a bit of a misnomer. Sure, it is playable on gaming systems (the PSN release is cross-buy for both PS3 and Vita) and there are a handful of trophies to obtain, but that’s about where the familiarity ends. This is more of an experience, one completely unique in the world of gaming. 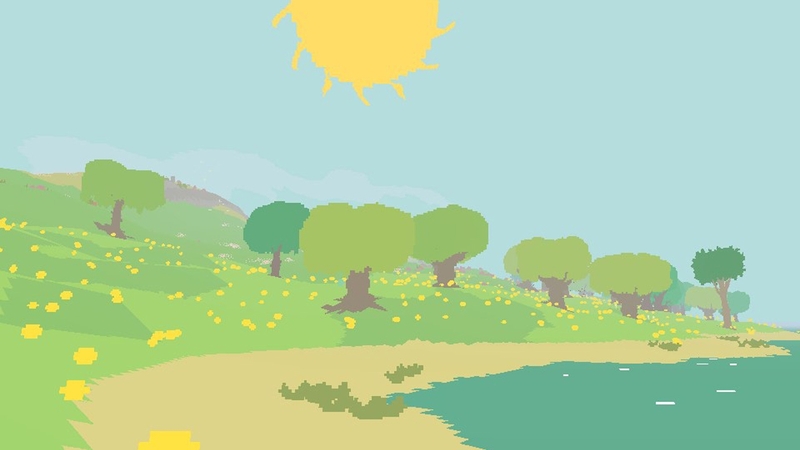 Proteus is all about exploration from a first-person perspective. Every new “campaign” places you near a randomly-generated island, and your only task is to explore it as you see fit. There is no proper end goal or set destination — what you get out of your experience is entirely up to you. Every island is filled with hills, trees and mountains. Leaves float through the air, flowers sway in the wind, the sun rises, the sun sets. It rains, it snows. Small animals — which resemble frogs and rabbits — hop through the forest, hitting musical notes every time they hit the ground. You can’t really interact with them, but you can chase them until something else catches your eye. Walking throughout the vast, colorful island produces new sounds with nearly every step. Ambient music plays in the background, creating a beautifully tranquil atmosphere, and different areas change the tune in ways that only enhance the mood. It’s as if you are traveling through your very own musical forest in which even random objects alter the soundscape. The pixel art style used for the graphics provides a surprisingly lush environment. The visuals, while decidely retro in appearance, actually work quite well in creating alluring scenery. The vibrant colorscape certainly helps in this regard, as do the changes in weather and seasons. Watching the snow fall during winter is especially serene. A single trip through the island and its seasons can be completed in an hour or less. However, each visit provides an entirely new experience, so this isn’t exactly a one-and-done endeavor. For the Playstation Network release, the inclusion of cryptic trophies strengthens each playthrough, as the descriptions are vague enough that it can take some serious thinking to figure out what to do. All of this culminates in a truly special, fantasy-like adventure. 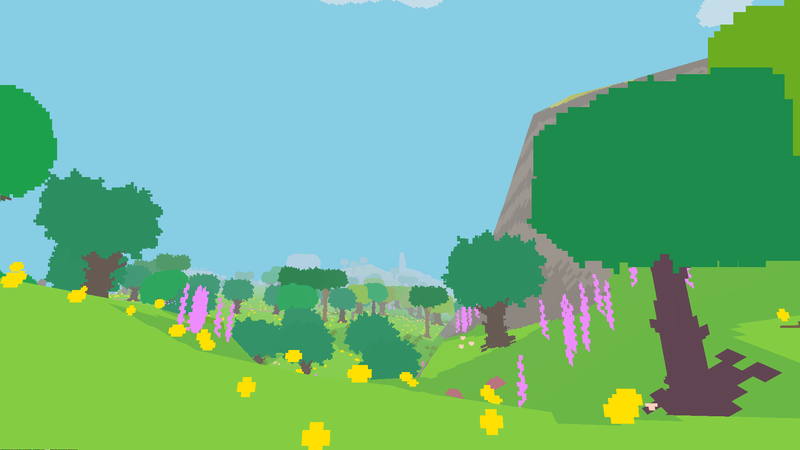 The $13.99 price point is a bit steep, but if you have a good imagination and are willing to step outside the boundaries of conventional gaming, Proteus may be just what you’re looking for. 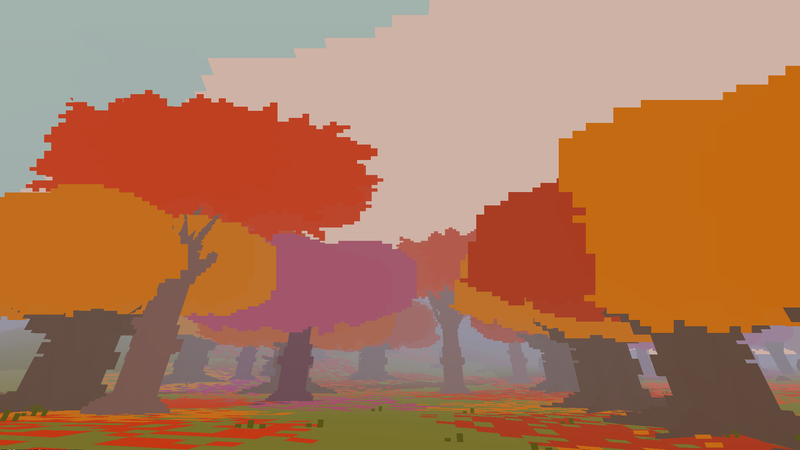 I loved Proteus. True, it might not be some people’s definition of a game, but it’s definitely worth experiencing at least once! Everyone takes away something different from it. Yep, exactly. I can’t say I have played anything like it. Glad it made its way to PS3/Vita. Thanks man. This is a pretty unique title that’s well worth a look if you’re into “unconventional” games.